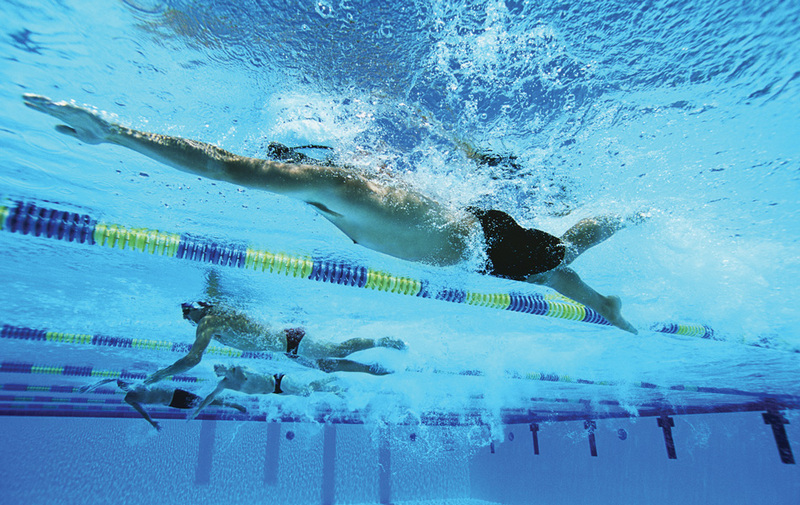 SwimWay provides adult courses that are suitable for a wide range of skillsets. Ranging from absolute beginners through to advanced level swimmers, and even triathlon training programmes. 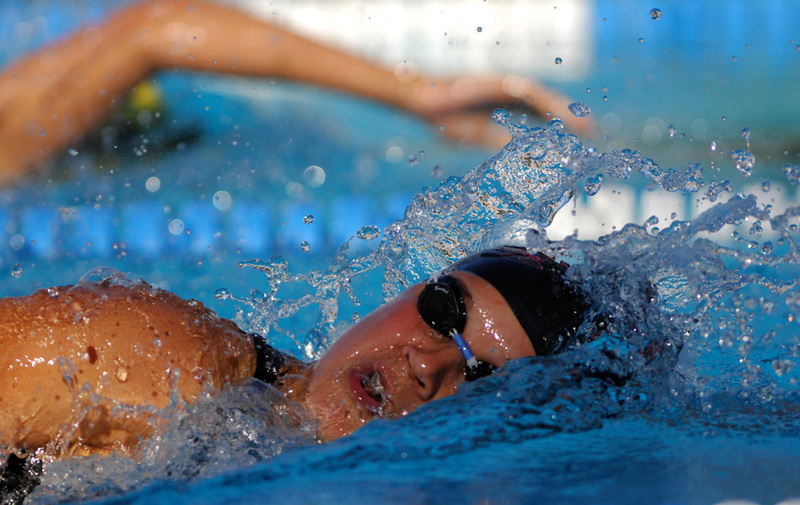 SwimWay provides adult courses that are suitable for a wide range of skillsets. Ranging from absolute beginners through to advanced level swimmers, and even triathlon training programmes. Continuing our specialised methodology of private or semi-private lessons, our adult classes provide precise tutoring. This ensures a more personal lesson, with more attention to the individual students. The types of skill levels we can cater for are dependant on the pool size at the location. Obviously the smaller pools offer an environment best suited to beginner and intermediate level swimmers, focussing on technique and stroke development. Whereas the larger pools can offer more space for fitness and endurance for advanced swimmers and triathlon coaching.